By Elia is a French brand that imagines thoughtful and fully customized pieces that go with everything. 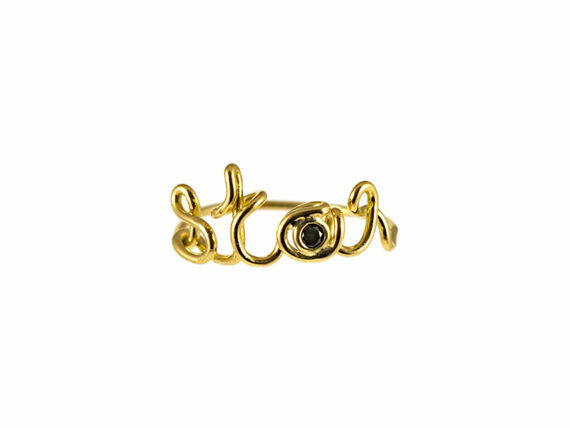 Remember the OUI collection that Dior launched almost 15 years ago: a handwritten version of the YES word set on gold and topped with a diamond! 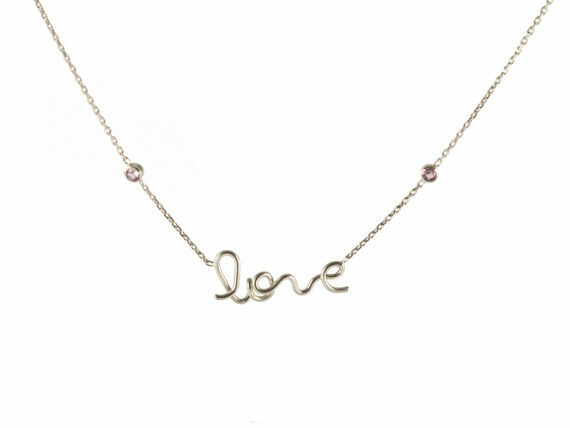 It became an immediate success even though message jewelry have been around for decades. Fast forward years later, Isabelle Mamou who is an orthodontist by profession masters the art of working with metallic threads to the point where she decided to exchange her metallic bracket material for gold and precious stones! As a matter of fact, her jewelry line first started as a hobby as she has always been passionate about fashion and accessories. 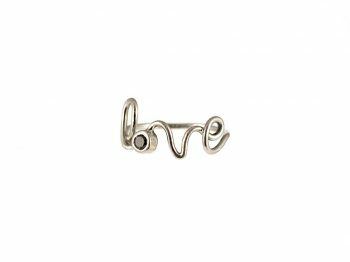 Originally trained as a dentist, the wire folding technic has no secret for the designer who has developed her first prototypes with an orthodontic wire before launching her line of handmade jewelry. From her previous job, she gained a high level of craftmanship that gives her the ability of shaping her jewels with precious metals like no other. 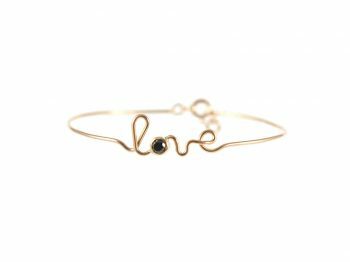 She launches By Elia in 2017 with her version for the Love bracelet. 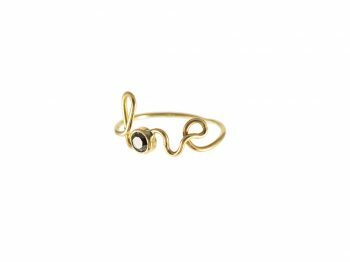 Set with 18-carat yellow or white gold, she originally sets the letter O with a black diamond but can surely use the stone of your choice. The reason behind its success? 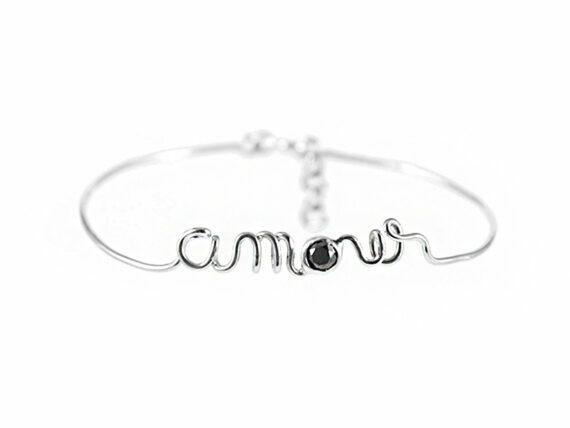 An unmissable timeless allure for this bracelet detailed with delicate “love” lettering that can be worn solo or layered with similar styles. By Elia’s Love collection comes in the form of bracelets, rings and necklaces that make the perfect gift to mark memorable moments in life. Besides, it is not a coincidence if her brand has been named after her daughter’s name, Elia. 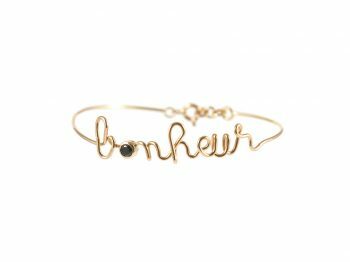 Her family crew is a major source of inspiration, drawn by the idea of creating meaningful jewelry made of unique and thoughtful present that will last. 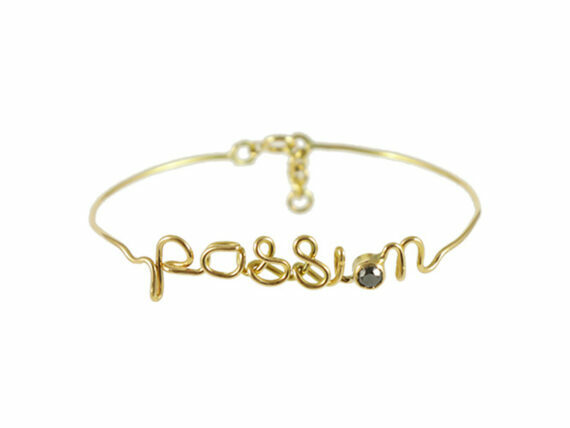 Handmade in her Parisian workshop, her eye-catching creations stand out by their refinement. We love the way she uses fine stones to highlight her accessories, from ruby to black diamonds, nestled in a letter or to enhance the chain of a necklace. 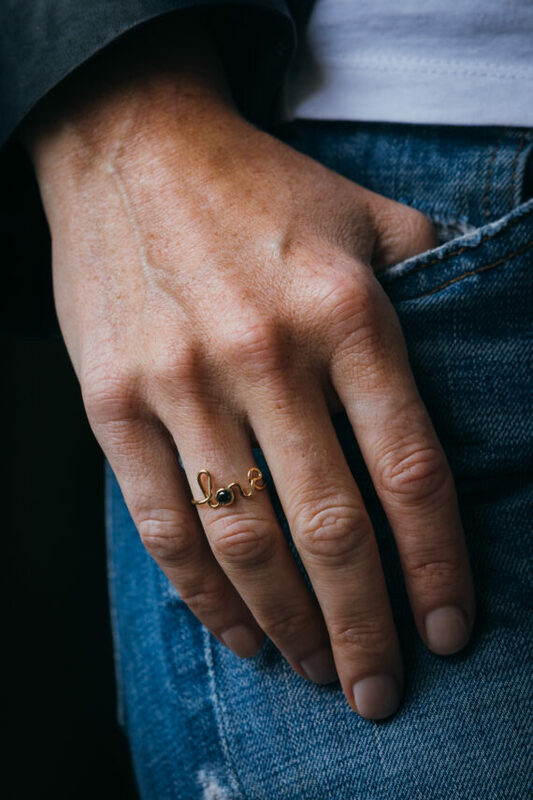 With her brand, Isabelle Mamou proves that personalized jewelry can be both fun and refined to be worn to a formal event or in an executive setting.